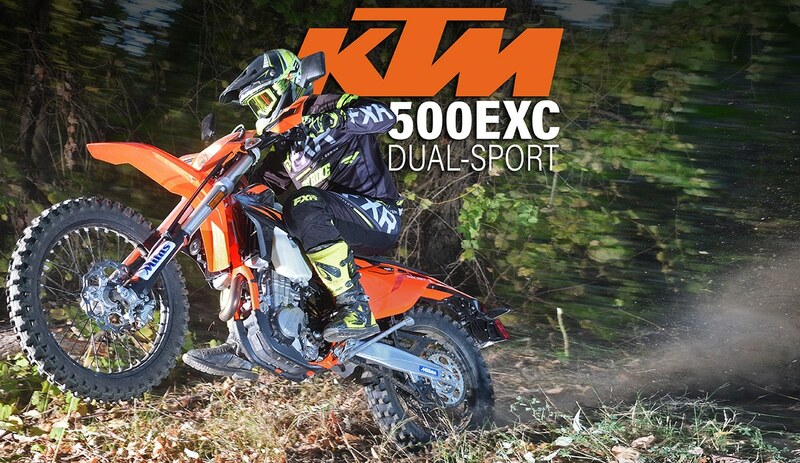 The KTM 500EXC is the most desired dual-sport bike on the market right now. It has the reputation of being a full-time dirt bike that just happens to be street legal. In this episode of the ’19s, Video Series, Dual-Sport Edition, we take a look at the bike and evaluate it as we would a pure-blooded dirt bike. We left it with the stock mapping, exhaust and DOT equipment, but we did swap out the stock tires for a set of Mitas full knobs, which are still DOT approved and legal. DAKAR STAGE 7: BRABEC BACK ON TOP!